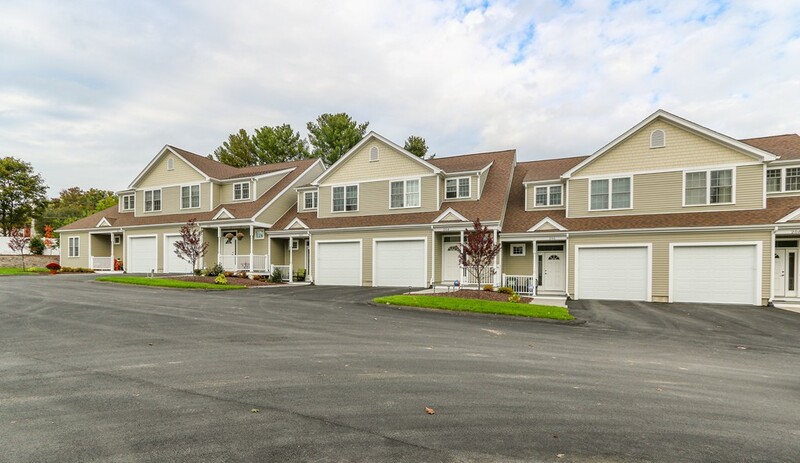 Now accepting reservations in Phase 11 at Endicott Woods! Cedar 1 Intermediate available for Fall 2018 delivery. 2 bed, 2.5 bath townhouse with loft, patio and one car garage.